The Oppo A5 will be retailing for Rs 11,990, whereas, the Oppo A7 will be available for Rs 15,990 as a part of the Holi sale. To mark the celebration of Holi in India, a number of brands have announced discounts and other offers on their respective products. The e-commerce platforms are also offering various offers on products across a wide range of categories. 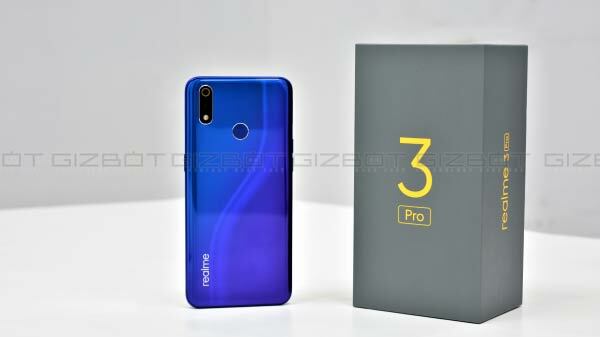 The consumer electronics products such as smartphones, tablets, and other gadgets are also being offered along with discounts and some other offers in the mix. 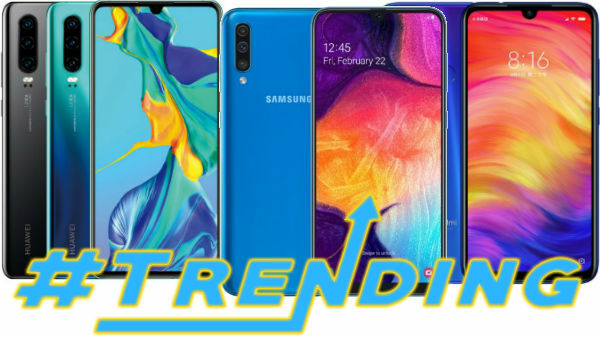 Oppo, the Chinese smartphone manufacturer has also announced discount on two of its smartphones for the celebration of Holi in the country. 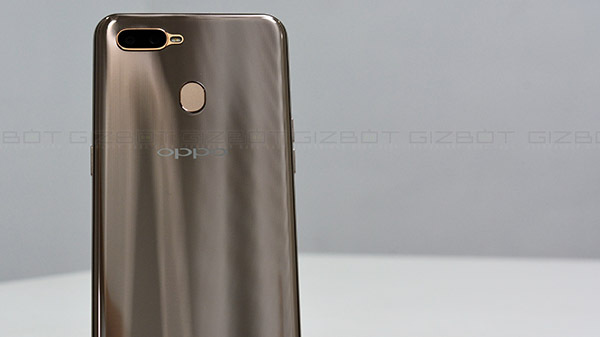 The Oppo smartphones that are receiving a price cut in the Indian market are Oppo A5 and the Oppo A7 smartphones. The Oppo A5 was launched in the Indian market with a price tag of Rs 14,990 and is now receiving a price cut of Rs 3,000 as a part of Holi sale. Following the discount, the Oppo A5 will be available for Rs 11,990. On the other hand, the Oppo A7 was launched in Indian market with Rs 16,990 price tag and is now getting Rs 1,000 discount. The smartphone will be available for purchase for Rs 15,990 in the country. Both the Oppo A5 and the Oppo A7 will be with a discounted price online on the e-commerce platforms such as Amazon Flipkart, TataCliq and Paytm. To recall, both the Oppo A5 and the Oppo A7 comes with an entry-segment Snapdragon 450 processor. Both the devices come with 4GB RAM, however, the Oppo A5 offers 32GB of storage, whereas, the Oppo A7 comes with 64GB of onboard storage. The internal storage on both smartphones is expandable. The display panel on both the smartphones comes with an HD+ resolution and measures 6.2-inches in size. 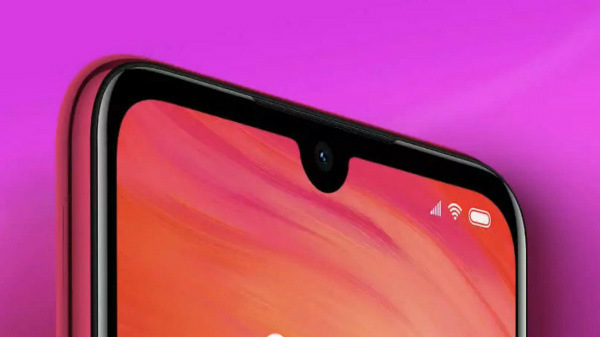 While the Oppo A5 comes with a standard notch, the Oppo A7 flaunts a teardrop notch for the front camera.